* Choosing The Right Cat For You - A Quick Look at The Different Type of Cats and If They Suit Your Personality. * Potty Training Techniques - Never have your cat poop in the wrong place again! * Cat 911 - What to do if your cat is ever sick or ill.
* Get Inside The Mind of Your Cat - With our observational cheat-sheets. 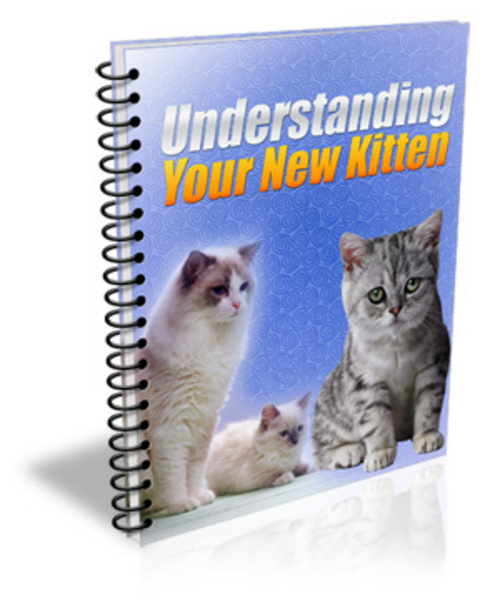 Learn exactly what your cat is thinking now. * How To Get Your Cat To Stop Clawing & Scratching Your Furniture, Carpets, Decorations, and more! * The Best Way To Introduce Your New Kitten in a home with existing pets... or even worse kids! * Home remedies for common ailments like fur balls.